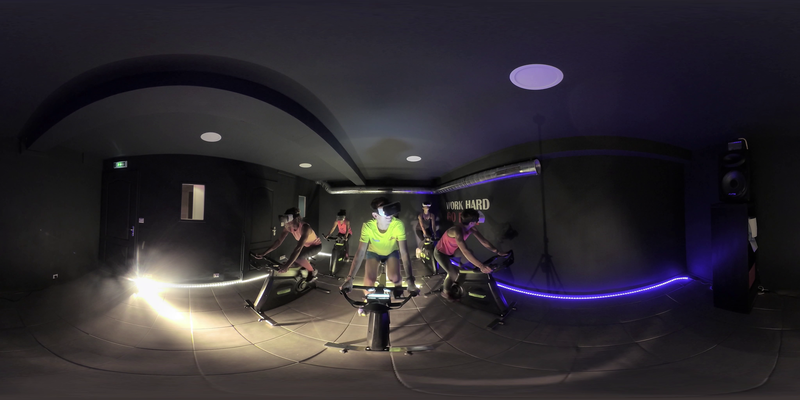 Posted on 3, April 2018 by EuropaWire PR Editors | This entry was posted in France, Internet & Online, News, Small Business, Sports, Technology and tagged 360°, AI, athlete, Bike, crowdfunding, Dimitri Prikhodko, Dmitry, elliptical machines, fitness, fitness clubs, fitness equipment, Foire de Paris, gym equipment, gyms, HTC Vive, Indiegogo, indoor cycling, INNOVATION, Laval Virtual, math, Oculus, Pascal Pich, Perform VR, Personalized Training Solution, public gyms, Salon Paris Body Fitness, sport, startup, Virtual Reality, VR exhibition, VR training. Bookmark the permalink. 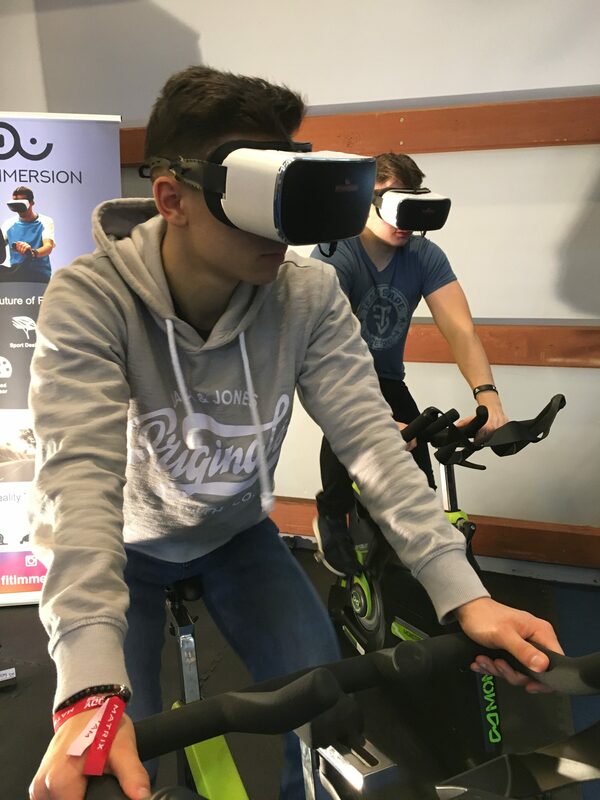 MONTPELLIER, 03-Apr-2018 — /EuropaWire/ — French startup, Perform VR, has announced an upcoming Indiegogo crowdfunding campaign to back its Personalized Training Solution, “Fit Immersion”. The campaign will be launched to seek public and gyms’ support in the first weekend of April, 2018 to back this project based in France. Fit Immersion rewards shipping is planned to September 2018. 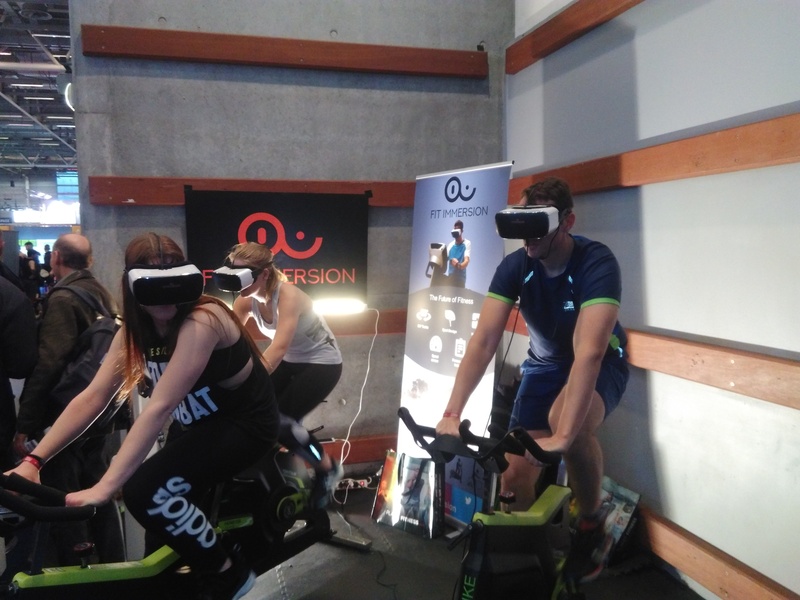 After 3,5 years of research and development the company aims to be a difference maker with its VR training and is bringing together the supreme blend of technology and fitness. 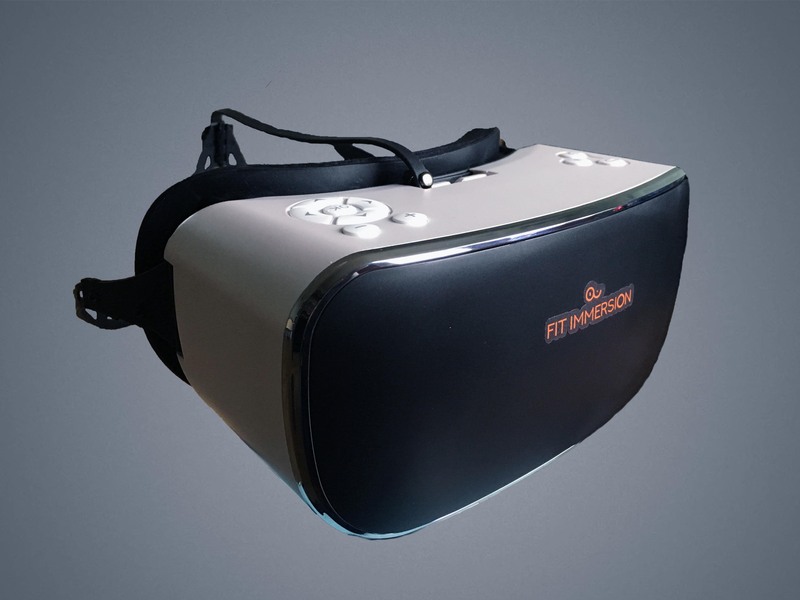 The available solutions are more affordable and convenient for sport as compared to Oculus and HTC Vive based ones. The company has conducted several successful test sessions at the partners fitness clubs. 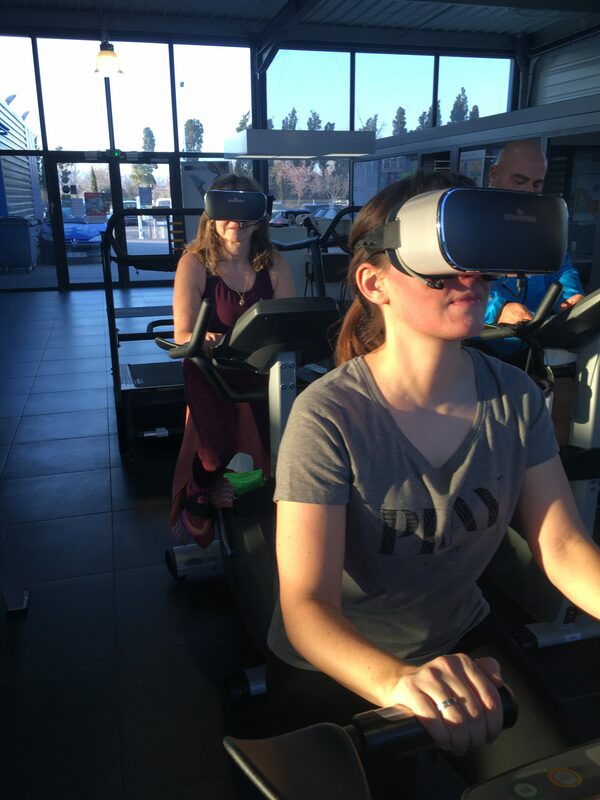 The solution was also presented on a famous fitness equipment exhibition called ‘Salon Paris Body Fitness’ from 16th to 18th of March, 2018 and is coming at “Laval Virtual”, a well-known VR exhibition for the second time. At the end of April they will present the solution to cyclists’ world by participating at “Foire de Paris” with Pascal Pich, who will try to beat his 6 days world record on a turbo trainer. 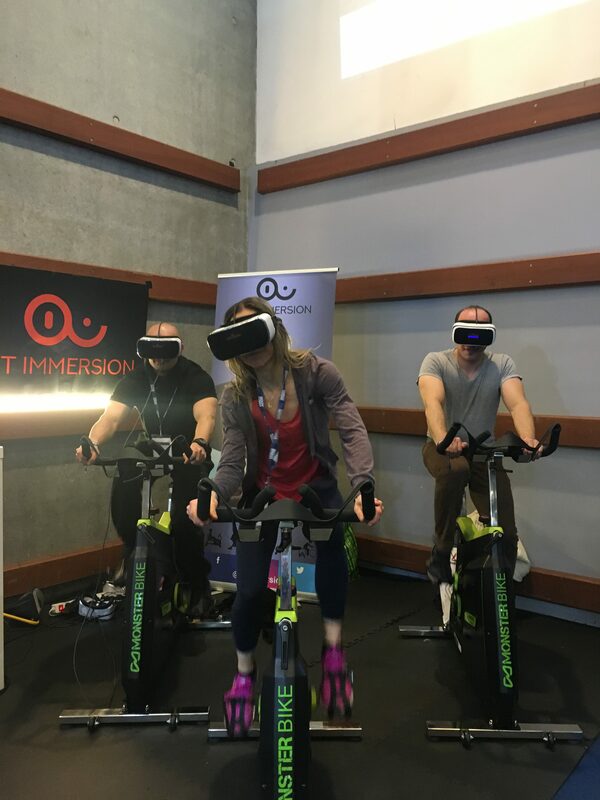 Fit Immersion has big plans for 2018 and has a lot of great stuff stored for its users in the fitness world. Being an expert in AI and math, the founder of this project, Dmitry is an experienced developer and has done programming in several languages and platforms. In addition, he has an impressive 22 years of experience as a semi-professional athlete. “We are proud to present the first VR headset designed for sport along with a wireless speed sensor.” said Dmitry while talking about the upcoming project. “It will be compatible with all exercise bike types, elliptical machines and “smart” turbo trainers and is going to be quite affordable for the users.” he added. Alongside Dmitry, two more developers and three persons in charge of marketing are also contributing in making the dream of this next level of Virtual Reality come true. The solution is personalized with a sophisticated fitness test and training programs and supports outside and virtual tracks in 360°. For fitness clubs, public gyms and personal use, the solution is plug and play. An economic version for general public is Android compatible.